Julia Schmalenberg works as senior policy advisor for Fraunhofer-Gesellschaft in Brussels office and Munich Headquarters. Her focus lies on technology transfer and the digitization of industry. She feels most at home at the intersection of disciplines, sectors, and functions where she always aims at creating a smoothly working process with diverse stakeholders along the whole value chain – a must for innovation. Prior to her engagement in the policy sector she worked at the department “Business Model Development” in Fraunhofer headquarters, lead the German chapter of Business Developers for EIT Digital and represented the German node in that innovation ecosystem. 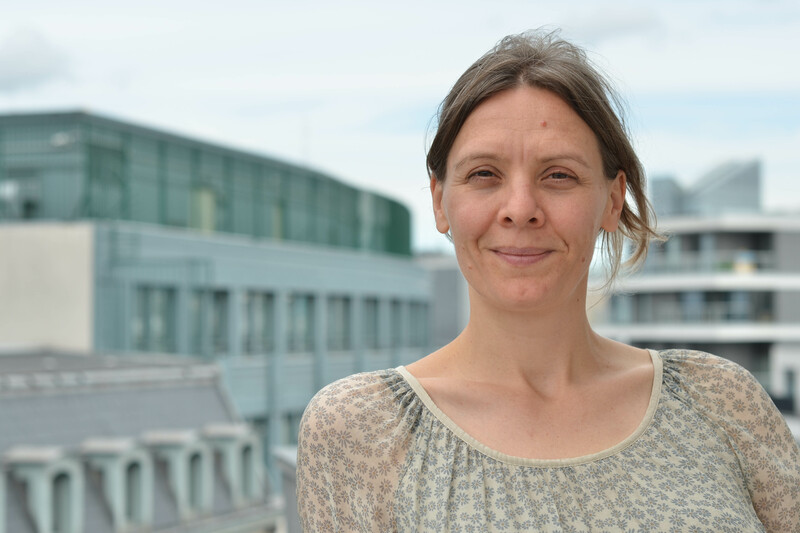 Her in-depth knowledge about Fraunhofer’s innovation processes dates back to her time as coordinator of an internal intrapreneurship program with a yearly budget of 3 Million Euro. From 2007 – 2012 Julia worked at the Strascheg Center for Entrepreneurship as New Venture Manager. She guided innovative, technology-oriented teams to economically viable business models and was a lecturer on innovation management and entrepreneurship. She holds a degree with distinction both in Legal Studies (Dipl.-Jur.) from Universities of Passau and Cardiff and in Technology Management (Dipl.-Ing.) from University of Stuttgart.